If you’re like most people who have heard of Mormons, you’re probably a bit curious about what Mormons are really like. Many people don’t know that the official name of the Mormon Church is The Church of Jesus Christ of Latter-day Saints, and some people mistakenly think of Mormonism as an exclusively American religion. In fact, there are millions of Church members and tens of thousands of missionaries around the world (see “Worldwide Church” in Facts and Statistics section of mormonnewsroom.org). Mormons worship Jesus Christ and consider Him to be their Lord and Savior. Odds are, there are members and missionaries from The Church of Jesus Christ of Latter-day Saints in your country, and maybe even in your town or city. 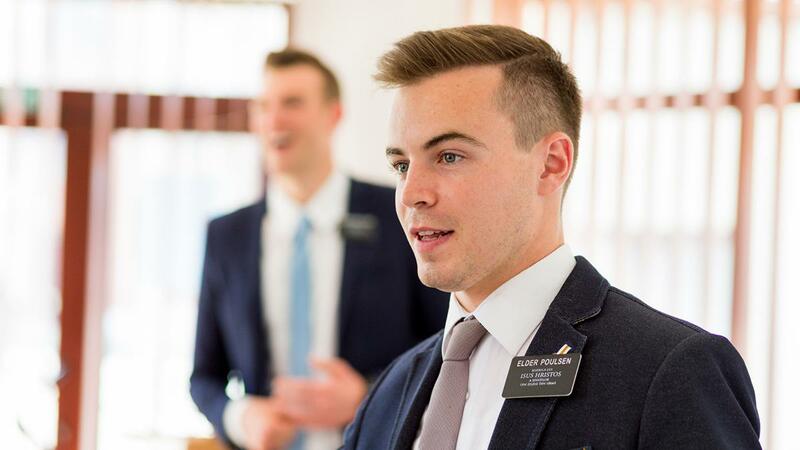 If you see pairs of sharply dressed young men and young women with name tags riding bikes around your area, there’s a good possibility they’re Mormon missionaries. Mormon, or Latter-day Saint, missionaries are regular members of The Church of Jesus Christ of Latter-day Saints who choose to spend between 1.5 and 2 years teaching others about the gospel of Jesus Christ. Latter-day Saint missionaries are unpaid, full-time volunteers who have chosen to be servants of Jesus Christ. 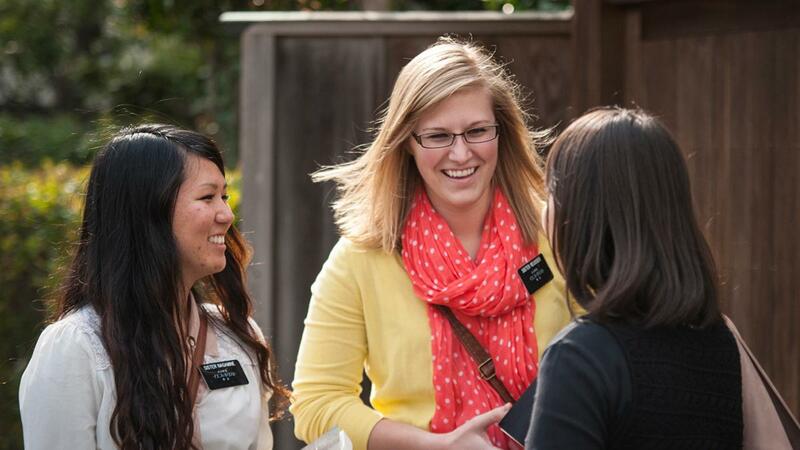 Most missionaries are single, young men and women between the ages of 18 and 25. Sometimes, retired married couples also choose to serve missions. 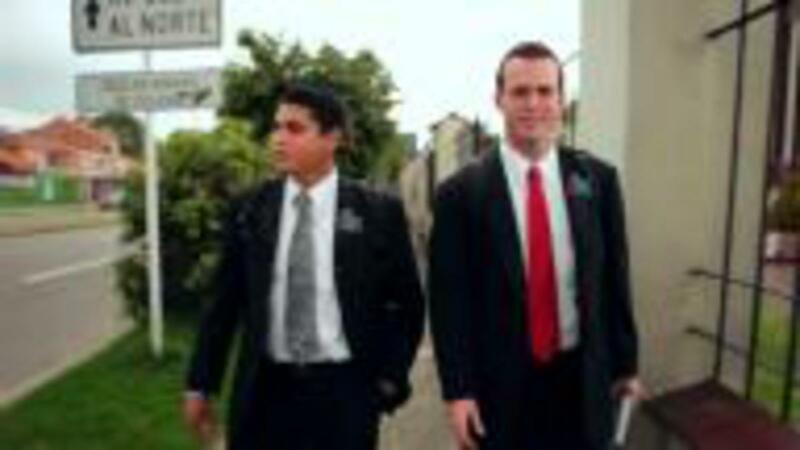 All Mormon missionaries wear name tags (which include both the missionary’s name and “The Church of Jesus Christ of Latter-day Saints”), but not all missionaries ride bikes. Some missionaries drive cars or walk, and others rely on public transportation (see “10 Things to Know about Mormon Missionaries,” mormon.org/chat). 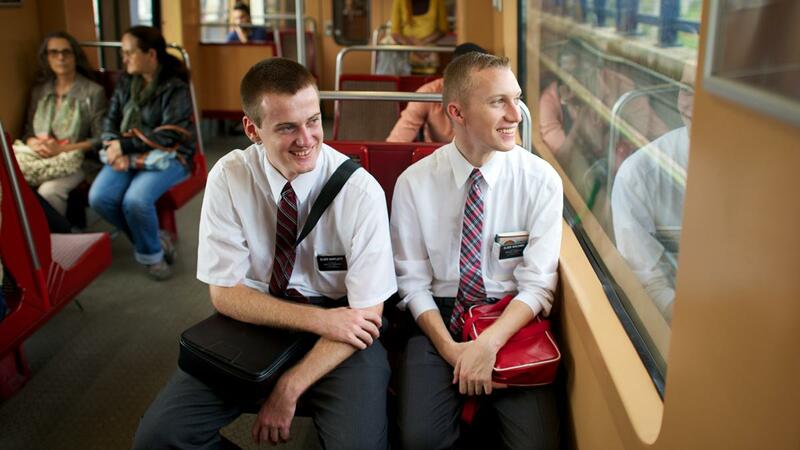 Latter-day Saint missionaries work in groups of at least two. These groups are called companionships. Missionary companionships live together and work together—and missionary work is hard work! 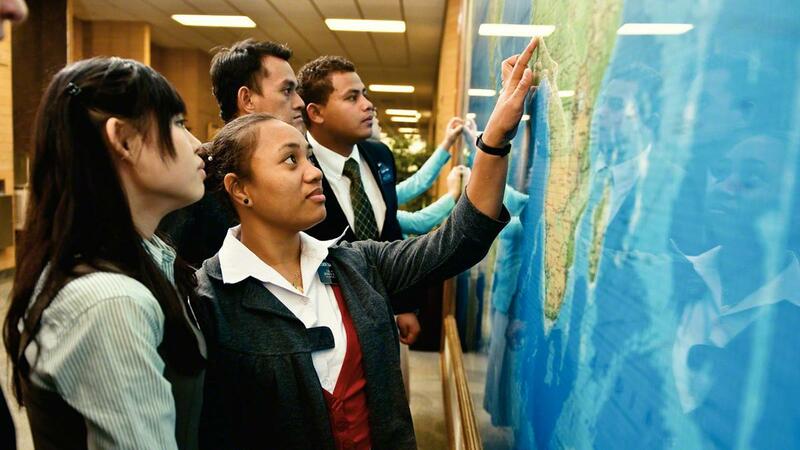 The schedules of Latter-day Saint missionaries vary depending on the culture of the country where they are serving. However, missionaries do the same types of things, even though they may do them at different times of the day. 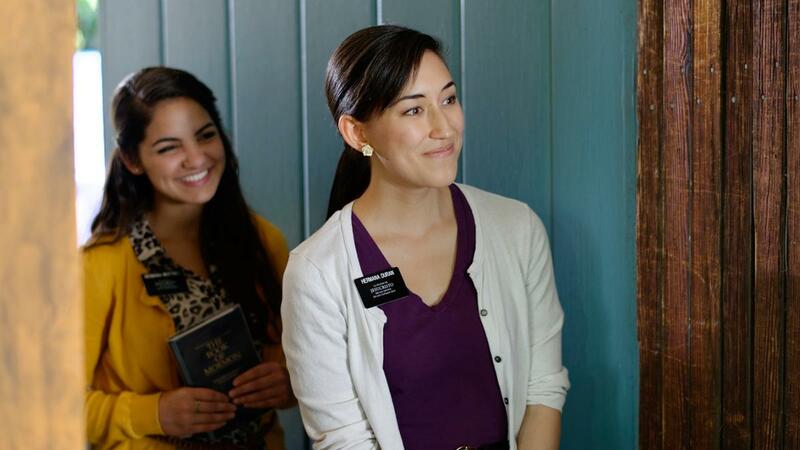 A missionary’s typical day includes rising early to pray and exercise, and then study the Bible, the Book of Mormon, and other scriptures and Church resources. 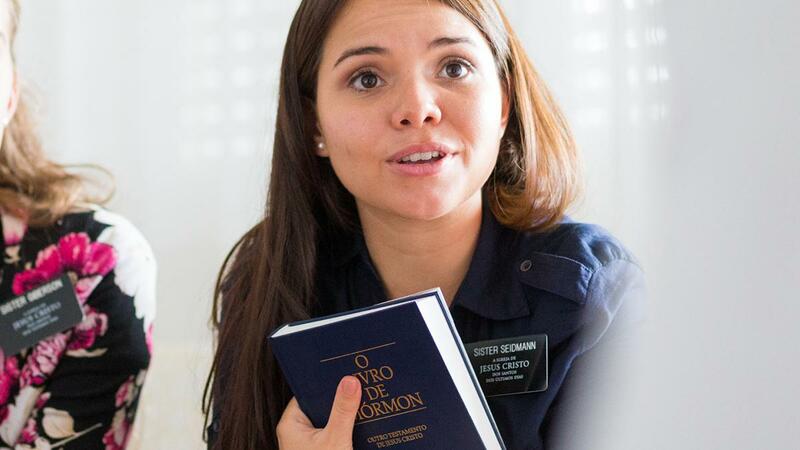 If missionaries are serving in a country where a language other than their native tongue is spoken, they also spend time studying their host country’s language (see “More Flexibility Announced for Mormon Missionary Daily Schedules,” mormonnewsroom.org). They spend the rest of their day doing the most important part of their work as missionaries: teaching people about Jesus Christ and His gospel, and serving others. After a hard day’s work, missionaries return home, ready to do it all again the next day. 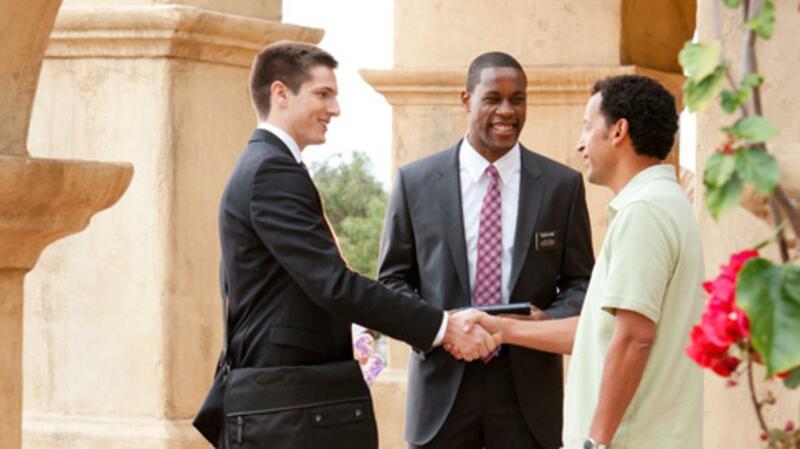 Latter-day Saint missionaries serve because they love God and their fellow men. They don’t receive any pay for their service. They sincerely believe that God loves His children and wants them to learn about Him. They want to help people find meaning, purpose, and direction for their lives. They also want to help people feel the joy that comes from keeping God’s commandments. To find out more about Mormonism or how to meet with Latter-day Saint missionaries in your area, visit mormon.org. Elder Ballard and Elder Oaks of the Quorum of the Twelve Apostles visit Europe to help an influx of new missionaries hasten the work of salvation.